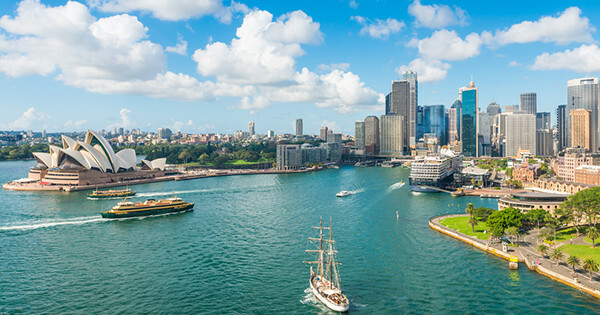 Anyone who lives in Sydney will be acutely aware just how expensive property is to buy, rent or sometimes share. Recent data released by Flatmates.com.au, however, shows things aren’t all that bad for those in the latter category with a number average room rent prices in popular areas staying the same or in some cases going down over the past year. 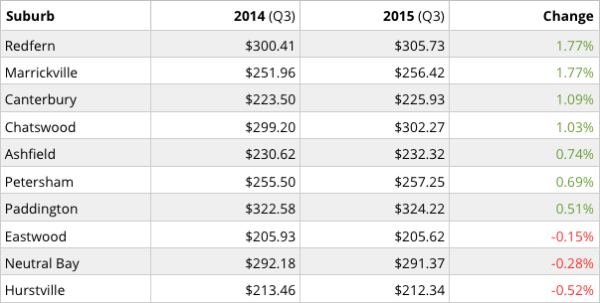 The data compared private room listings created on the site during the third quarter of 2014 and 2015. General Manager of Flatmates.com.au, Thomas Clement said it was great news for those looking to rent a room. “The growth of share accommodation over the past year has seen more and more people open up their homes to a flatmate,” said Clement. So where are the top ten suburbs where you can still land a room for 2014 prices?